SKU: BH-01. 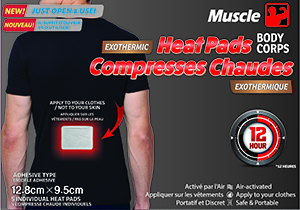 Category: Adhesive Heat Pad. 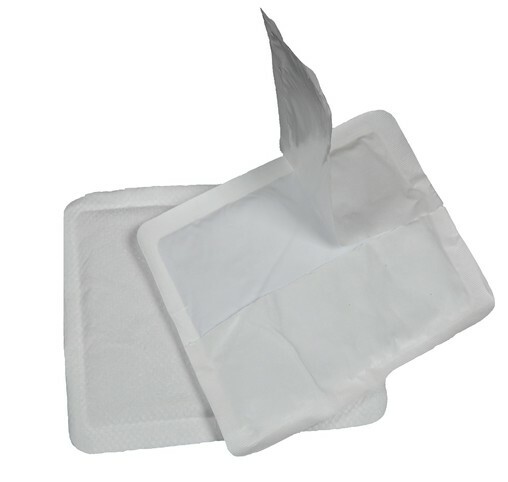 Tag: 5 Pads in a box. 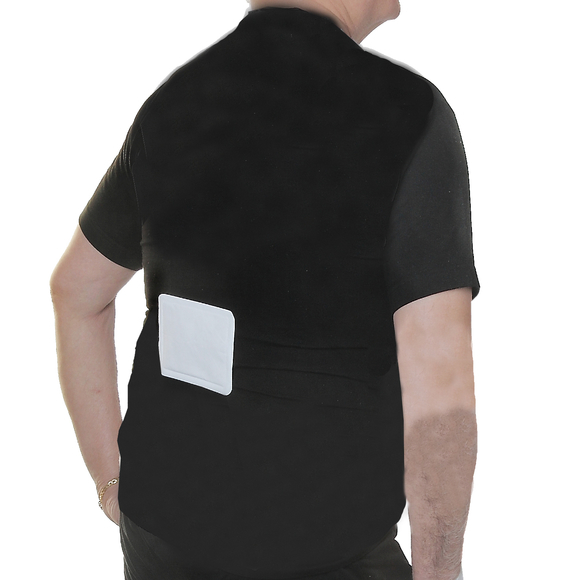 Body Heat Pads provides pain relief from aches and pains from affected areas of your body easily and effectively for up to 15 hours. 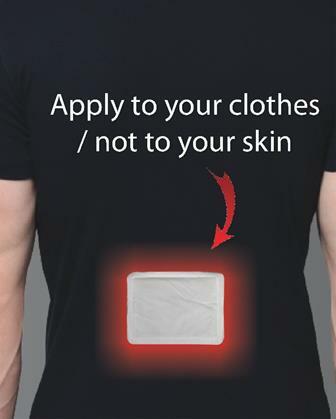 The Body Heat Pads also enables you to live life more enjoyable simply by applying it at any time.